10 Best HR Books. Inspiring Insightful and Educational Books for HR. Human resources is continually evolving. To stay on top of the HR game, leaders need to understand the latest trends and best practices, while learning from the pros. HR books are a must-have for achieving these aims, but with so many to choose from, it's not easy knowing which books to focus on. Fortunately, we've done the hard work for you! Here are 10 of the best HR books to get your mitts on. 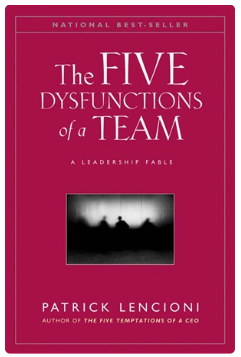 HR managers looking to create more effective teams will find this easy-to-follow book indispensable. Insightful and engaging, it tells the story of a female exec who turns a flagging company around. Readers will discover the most crucial aspects of team building and how they can be easily applied in reality, while avoiding common pitfalls. What makes this HR book so appealing is that it's relatable to teams of any size and sector. As one of the most successful tech brands on the planet, Google is a highly sought-after place to work. 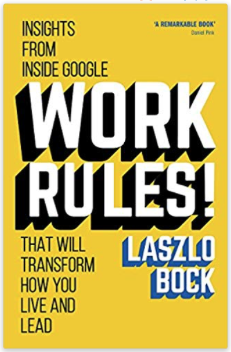 In this thought-provoking book, an HR expert at Google reveals how the company attracts the best talent and what strategies they use to ensure recruits excel at their job. By learning tips from Google, you can improve your hiring processes and better manage and motivate your teams. A worthy read for any company, but especially invaluable to tech firms or big brands. Compelling from the word go, this book is a vital read for any leader looking to make strides in their business. 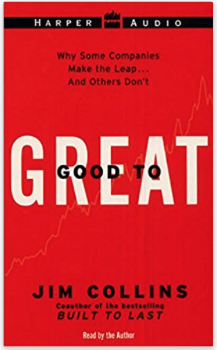 Based on extensive research, the author identifies common traits found in companies that vastly improved their performance. It also gives examples of businesses that got things wrong, so readers can avoid making the same mistakes. What makes this book so refreshing is that it challenges common myths and allows leaders to view HR concepts in a new and inspiring light. 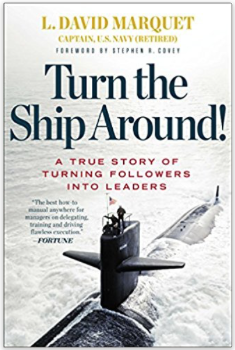 One of the top must-read HR books of the moment, this true story recounts how a marine captain turned a disengaged crew into a highly motivated one. 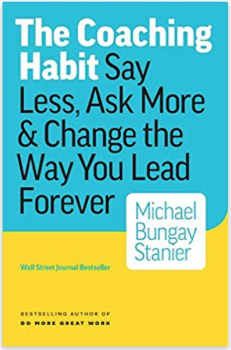 The ideal book for injecting enthusiasm back into jaded workforces, it gives easy, actionable examples that all leaders can follow. Expect this page-turner to challenge your way of doing things, so you can bring out the very best in your own crew of workers. It's rare for an HR leader not to encounter a difficult person in their career. This book addresses what to do when this situation arises. Whether you're looking to manage conflict or prevent difficult behaviour, you can find simple yet effective tips littered throughout the book. 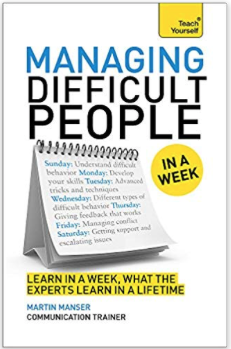 Split into seven easy-to-digest chapters representing what you need to know or do on each day of the week, this book aims to crack the difficult people problem in no time. A useful and practical book that also instils leadership confidence in the reader. In order to attract the best talent, HR leaders can't afford to ignore the power of social media. 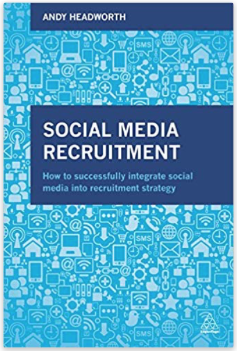 This no-nonsense book is vital reading for any recruiter who wants to understand how to implement social media recruitment effectively. Packed with useful, practical advice, theories and case studies, HR leaders at every level will be able to employ social media recruitment with confidence. If you struggle to find the right words at appraisal writing time, this easy reference book will prove a godsend. Packed with over 3,800 key phrases relevant to evaluation forms, you'll never be lost for words again. Although the author is American, the phrases can be easily adapted to suit a British market. 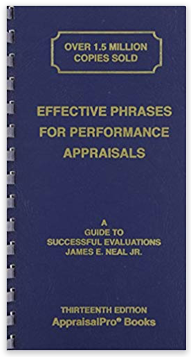 Both positive and negative phrases are included, so you've got every appraisal scenario covered. 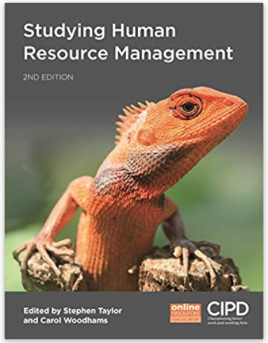 Anyone studying for an HRM degree or the CIPD Level 5 Intermediate qualification in HRM will benefit from owning this book. Detailing the fundamental concepts of HR, as told by experienced pros, you'll soon get to grips with everything you need to know. Case studies and online resources also aid the learning process. If you need to hone your coaching skills, you can't go wrong with this fuss-free book. The author has coached over 10,000 managers, so his experience is unrivalled. Divided into seven questions about coaching, you'll quickly learn how to coach more effectively and build good coaching habits. By the end of the book, the author claims you could coach your team in less than 10 minutes. Sound advice and easy to dip into, this book will earn its place on your shelf. Understanding and nurturing talent is a priority for any HR leader. 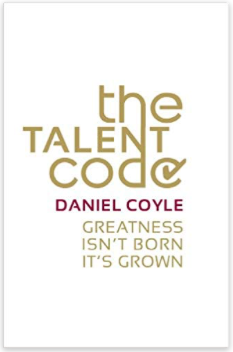 In this book, award-winning journalist Daniel Coyle demystifies the concept of talent. He argues that talent isn't inherited, but can be grown. Readers can unlock the secrets of nurturing talent through effective teaching methods and retraining the brain.